We’ve been told it’s rude to stare, but it’s hard not to gawk at Louise Follain. The French model, one of Ford’s fresh faces, has a Parisian allure that warrants a double (or triple) take. Her plush lips, long lashes, and choppy Jane Birkin–esque bangs (she may as well be actress-singer reincarnate) don’t hurt either. We caught up with the doe-eyed ingénue via email on the heels of Paris Fashion Week and spoke to her about a most pressing topic: her beauty routine, explained in detail from start to finish. Keep scrolling to find out how this French model does beauty. 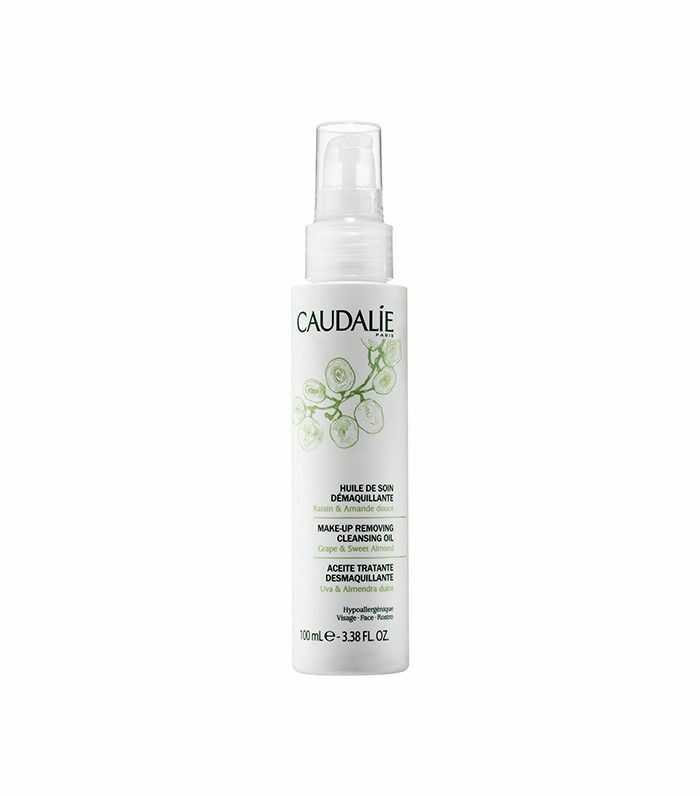 “At night, I clean my eye makeup with Caudalie’s Makeup Removing Cleansing Oil ($28). Then I wipe the rest of my skin with Bioderma Crealine H20 ($17). Once in a while, if I had a long day or wore a lot of makeup, I clean my face with Avene Cleanance Gel Soapless Cleanser ($20). 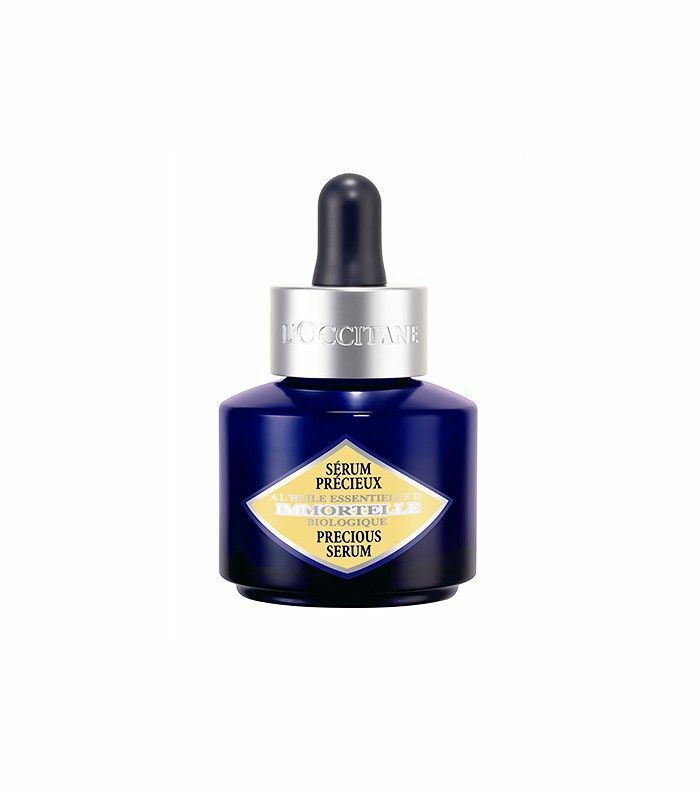 Lastly, I like to use L’Occitane Immortelle Precious Serum ($70), which has an amazing soft texture. “I always use La Roche-Posay’s BB Cream ($30), which is really, really amazing. Then, for really red patches, I cover with MAC Full Coverage Foundation ($33). I like to put on a lot of mascara and black eyeliner. I really like Kiko Milano’s products for these, and also YSL Volume Effet Faux Cils Mascara ($32). If I decide to have red lips, then I only wear mascara on my eyes. I really like the L’Oréal Pure Reds collection. 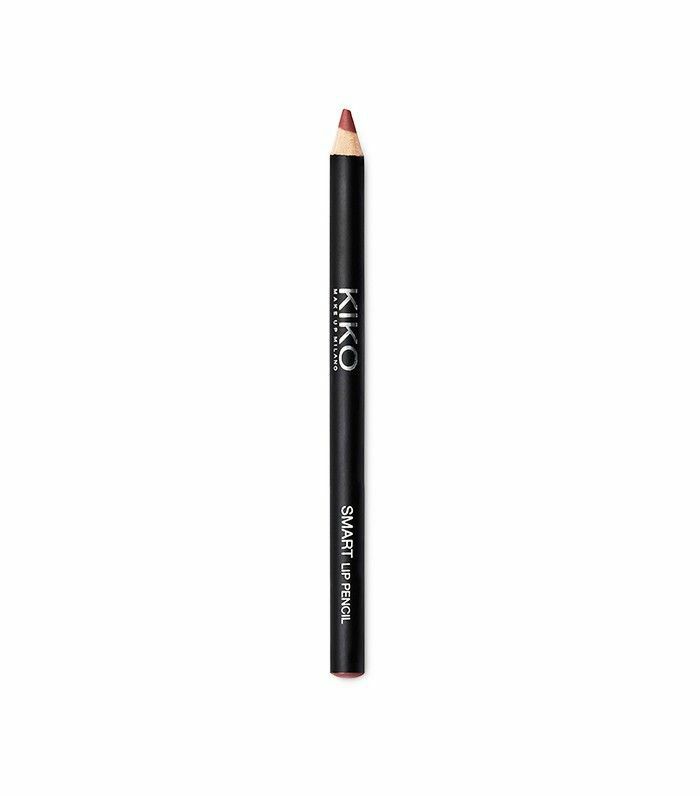 Otherwise, I also love Kiko’s Smart Lip Pencil ($4) in 704. And I use a little bit of CK Color pink blush [Ed. note: Product discontinued.
] on my cheeks. I only carry a red lipstick in my purse, in case I don’t have time to get ready at home for a night out. 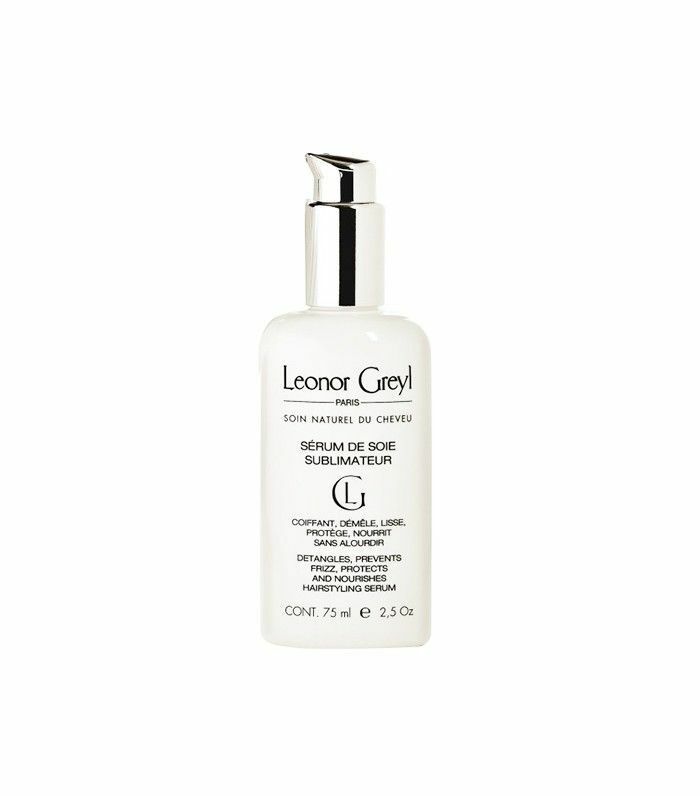 Keep scrolling to shop some of Follain’s favorite beauty products! Want to know how to make your haircare routine really, really French? We have you covered.